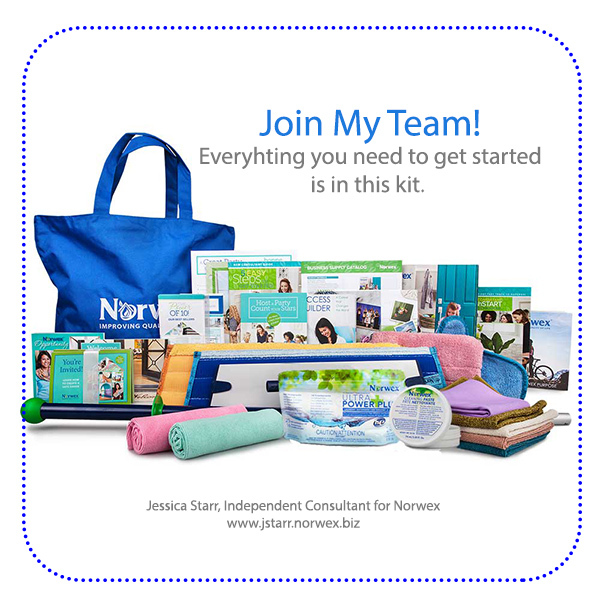 I can’t tell you why you should or should not, but I can tell you why I became a Norwex Consultant and let you know some of the many benefits. Honestly, I became a Norwex consultant reluctantly. I am not a salesperson, and I couldn’t picture myself selling anything. But I soon found that when you love a product and believe you can truly help others by sharing it, it feels completely natural. I think of it as sharing, not selling. I loved my first products (The Household Package). The first time I used them I couldn’t stop cleaning my kitchen. They felt good in my hand, were so easy to use, and I was amazed at how much better and quickly they cleaned than the Clorox wipes I had been using. I thought my friends might like them too, so I had a party. However, I was actually surprised my friends liked them as much as I did because I tend to be the “crunchiest” one in my group of friends. Even so, they all loved the Norwex products. Soon, I noticed I was telling lot of people about Norwex like my mom, my aunt and other people in my life and giving them my friend’s name and number so they could buy some too. Finally, when I found myself talking to a complete stranger about the wonders of Norwex, and about to give her my friend’s number, I realized that I should be making the commission off these sales. So, I joined Norwex and I now have every Norwex product that I always wanted and I got them for free. And I get to share these amazing products that help families create safe havens in their homes by reducing harmful chemicals and waste. That has been my passion for years and now I get to make money doing it! What kind of income could I expect to make? That’s entirely up to you! What is your goal? To pay for your kids’ summer camp fees, Christmas gifts, a special vacation, replacing your full-time job, or to pay off your bills. You can make any of these happen. You can be a casual consultant, a part-time consultant, or build a steady income from this opportunity. 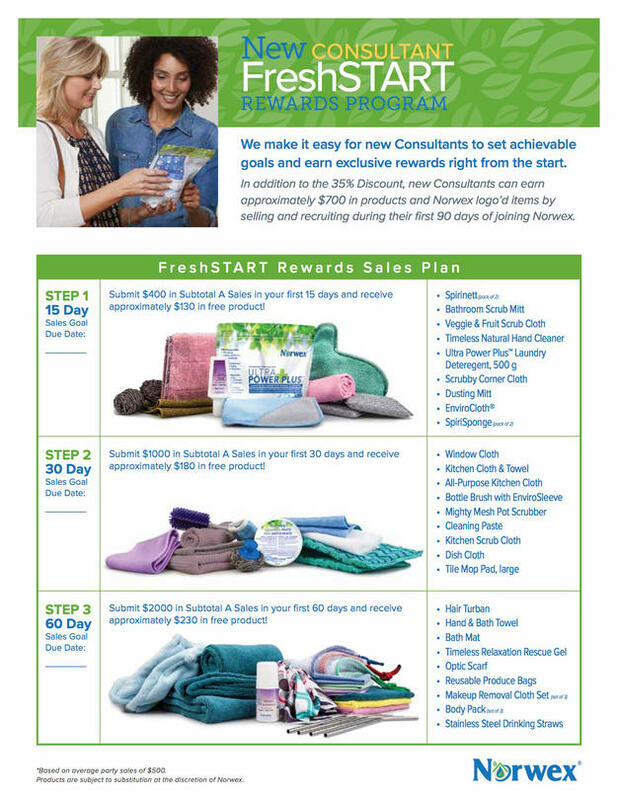 Yes, you can earn Norwex shopping sprees by sponsoring new Norwex consultants! And if you build a team of consultants, you’ll earn a percentage of their sales. 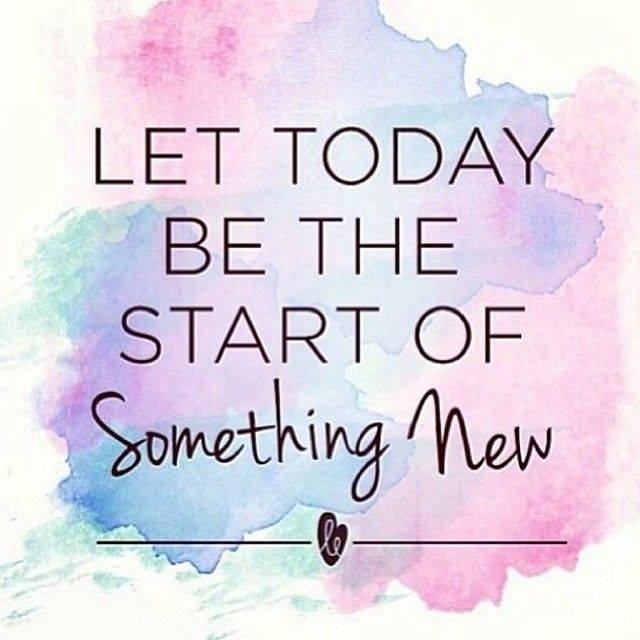 If you want this to be your career you can build a team and work Norwex as a meaningful, full-time job! Norwex will encourage your success! What comes in my Party Starter Kit and how much is it? How about this back-up plan: You can save your first party’s commission to cover the cost of your kit. If you have any concern about earning your free kit, this strategy will put your mind at ease. The average party is just over $600. If you save the commission from your first $600 in sales, that will be $210 in your savings account, ready just in case you don’t achieve the $2,000 sales goal. It would cover your $9.99 shipping fee and the $200 fee for the kit. Most new consultants qualify without difficulty, though! Norwex does! 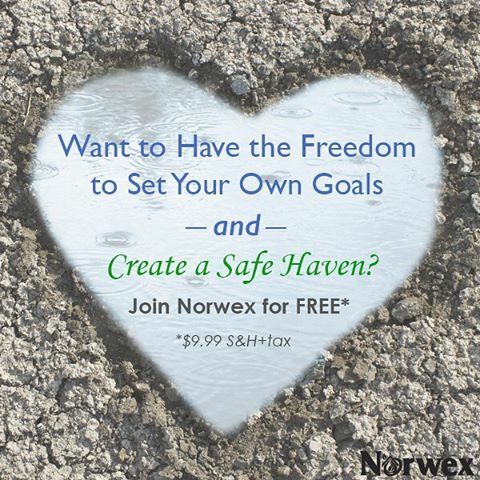 My hosts usually get $200 to $300 in free products from Norwex! They are usually shocked at how much they get. It’s so fun to shower them with products I know they will love and help them create safe havens for their families.